If your family wants an adventure that captures the beauty of the Puget Sound a whale watching tour with Clipper Vacations will not disappoint. The waters of the Puget Sound and Salish Sea are some of the “largest and biologically rich”in the world- they are abundant with spectacular wildlife including orca, humpback, gray and minke whales. Watch as they splash, breach, play and feed all around you! These trips are offered select weekends in March through the month of April. This is the opportune time to watch as the North Puget Sound gray whales make their way from Mexico to Alaska (a 10,000-mile journey). 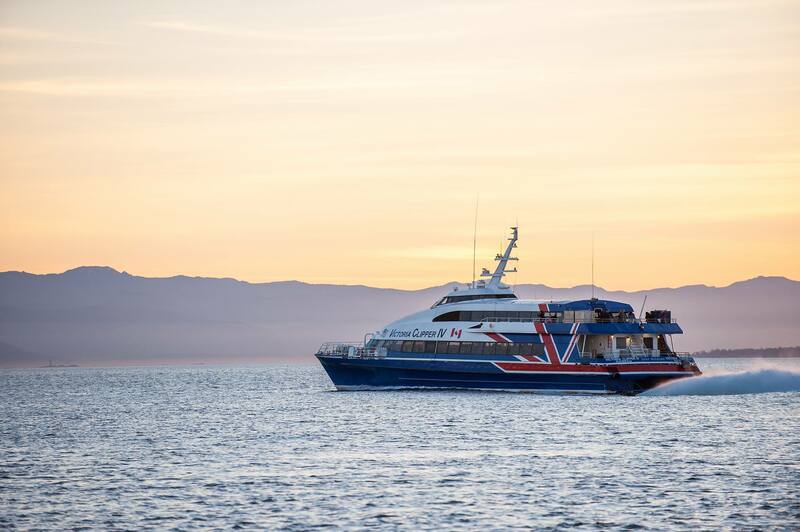 Clipper Vacations also offers both day and overnight trips to Victoria through the Salish Sea. Get all of the details and plan your trip at: https://www.clippervacations.com/whale-watching/.